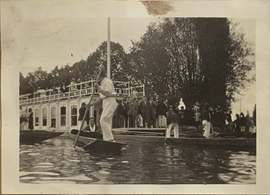 Displaying 1-8 of 8 results for the term Barge-carrying ships. 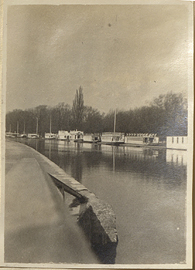 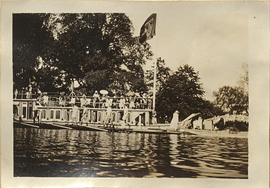 View of College Barges, photograph. 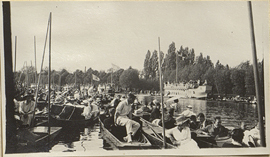 Boats in the River Thames, photograph. 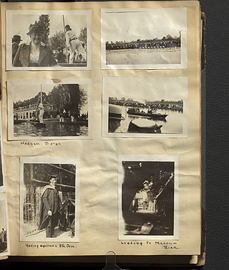 Wilder Penfield photo album 1919-1927, page 21. 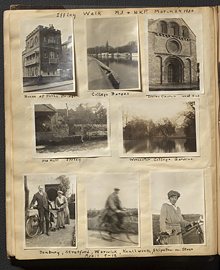 Wilder Penfield photo album 1919-1927, page 22. 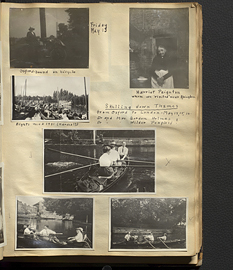 Wilder Penfield photo album 1919-1927, page 42. 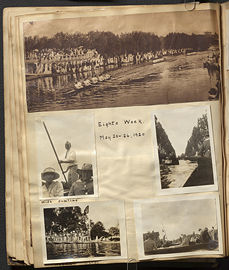 Wilder Penfield photo album 1919-1927, page 13.